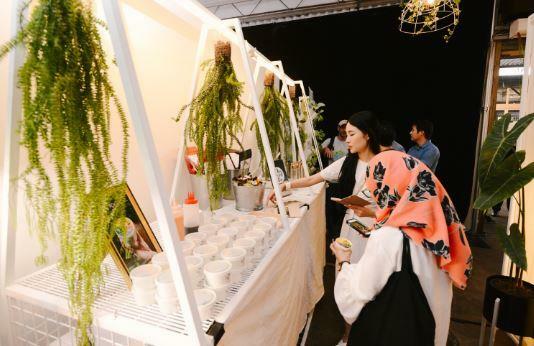 Bon Estates organised a Bloc Party at Art Printing Works (APW), Bangsar on 21st July – 23rd 2017. 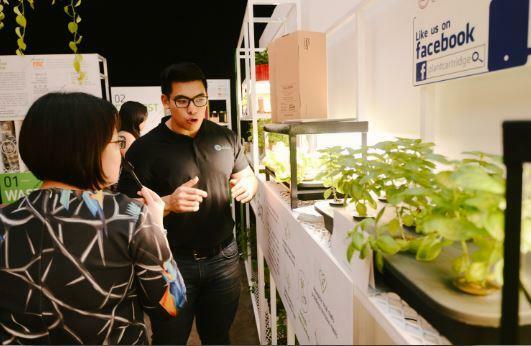 The 3-day event, held over Friday and the weekend, aimed at providing a collaborative development initiative platform for a younger generation of home buyers today. By being able to offer feedback, exchange ideas, share perspectives, aspirations and expectations about property, the Bon Estates team hopes to shape its upcoming residential property @Mont’ Kiara with fresh ideas in offering a highly attractive residence with an excellent lifestyle proposition. Details of Bon Estates’ upcoming residential development is yet to be announced. Early information indicates that the 40-storey residence will offer units ranged between RM450,000 – RM800,000 (600 sq ft – 1,200 sq ft), and will be located on a 4-acre plot @Mont’ Kiara. Further information will be released regarding the property at a later date. Envisioned as an exciting new residential concept which cultivates an engaging environment, residents are connected and interact in a community crafted with the provision of spaces that foster social encounters, new bonds of friendship and encourages the exchange of shared ideas. Thus, Bon Estates aims to deliver an address which satisfies the ambitions of a young generation, however, in a way which also connects them with their surrounding community in a more personal and meaningful sense. The upcoming project @Mont’ Kiara is also planned as part of a joint initiative with EPIC Communities, a community-driven developer that shapes unified communities by creating a cooperative, resilient and sustainable living environment. On the surface, the fun-filled weekend of gourmet food trucks, good music and activities hopes to inspire the possibilities in best living. 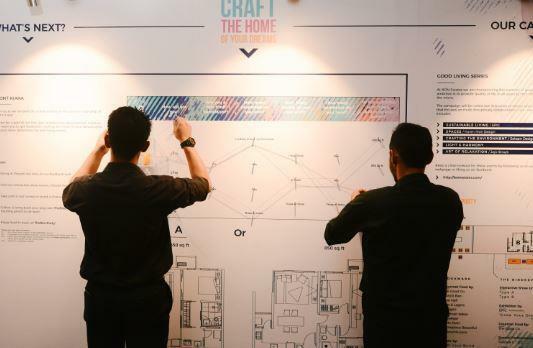 Going deeper, Bon Estates’ Bloc Party’s core mission is to provide a collaborative development initiative platform for a younger generation of home buyers today. Goh Soo Sing, Managing Director of Bon Estates said, “The vision for our new project is shaping up nicely, but it is incomplete without one vital ingredient… and that is YOUR vision for a better life”. 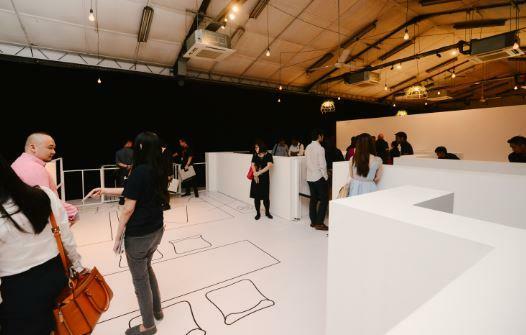 Goh further elaborates that in today’s world, “The rules of engagement have changed for the younger generation, but so too must the rules change for developers who wish to engage with this vibrant and dynamic market”. 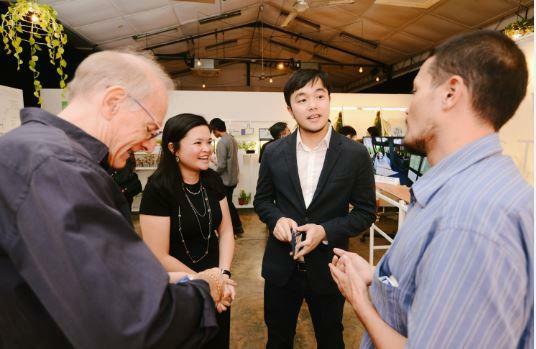 As a way to incentivize young home seekers to participate and express their ideas, Bon Estate also offers participants a chance to win a trip for two to Bangkok. 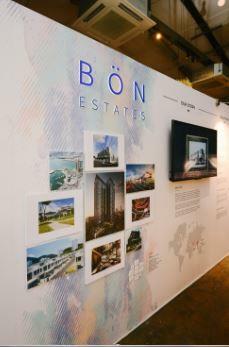 Also on the cards is a chance to win a home at Bon Estates’ exciting new project in Mont Kiara. Bon Estates is a boutique developer with a strong focus in building well astutely designed homes, and which consists of a team rich with a wealth of international and local experiences from Abu Dhabi to Thailand to Kuala Lumpur. Inspired by the Tibetan culture of ‘Bon’, which celebrates the unity of the five elements, Bon Estates is dedicated towards the creation of exceptionally well-balanced homes and lifestyles. Its flagship project, The Estate, is built upon the principles of harmoniously artful design, and which represents the pinnacle of luxurious holistic living in South Bangsar. Bon Estates is also the developer of Minden Gardens and White Lily in Minden Heights, Penang. The company’s mission is to harmoniously unite the use of natural elements with modern technology and conveniences to create living spaces that exude balance, warmth and longevity.